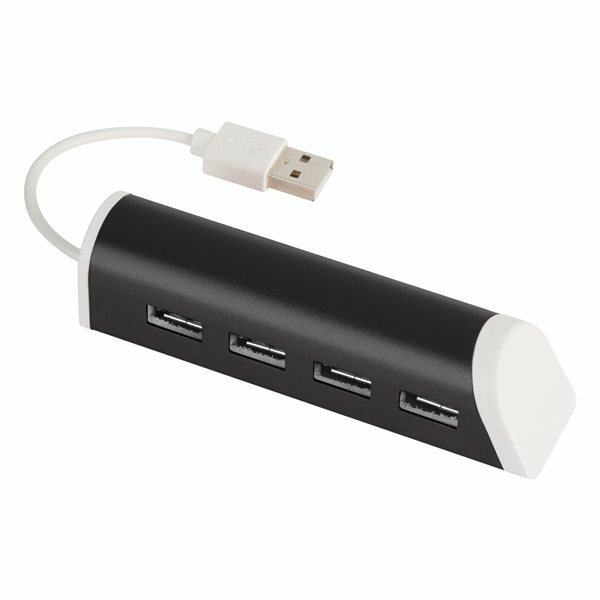 Connect To Multiple USB Devices At Once!. Features A Slide-Out Phone Stand. I wanted promotional swag that was useful and this is perfect. Not only do clients love it but they also share and show it off to their friends! What I liked the most. Cost and Quality Nice quality product for the money looks great on it. No one can beat AnyPromo. 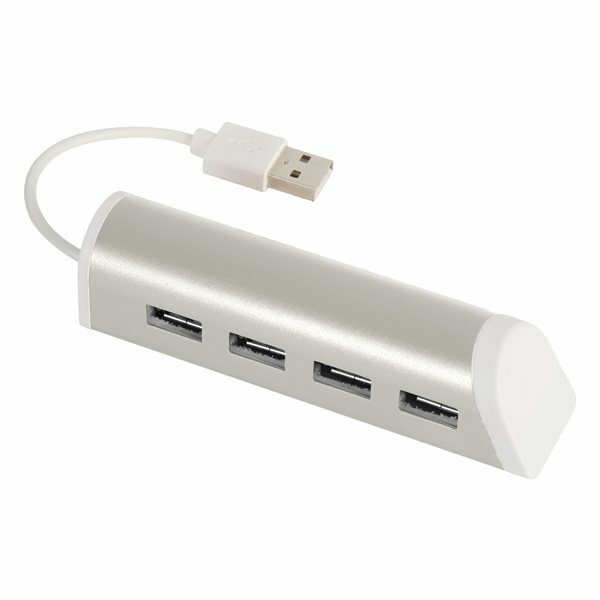 The product exceeded my expectations on all counts. Rosa is a delite to work with. She has always been been there when we needed her. She goes above and beyond for her customers.